Multiple definitions of EMI Calculator are available on the internet but not all of them are delivering proper information. Don’t you think the necessity to know the actual definition before knowing the importance? So, we first should explore the algorithm of EMI Calculator in the beginning portion of this text. 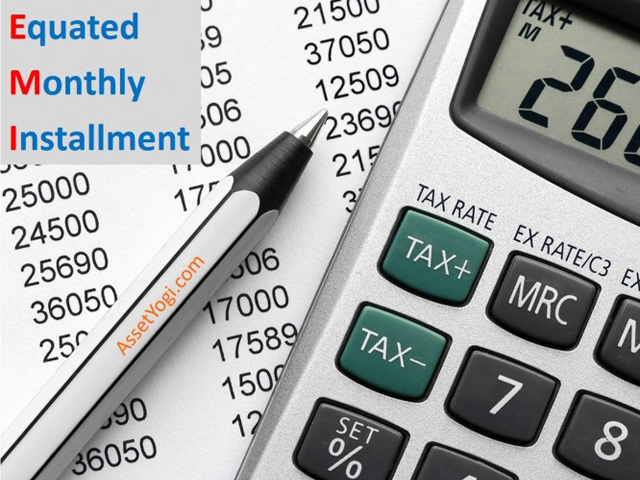 Basically known as an online loan calculator, loan calculators are designed to help you in knowing the loan affordability which works of monthly Installment-EMI. It demands interest rate, loan amount, and tenure of the loan for displaying the result. In order to get the desired result, you need to enter the loan amount, the rate of interest, and the loan tenure in the calculator. The calculate button has to be pressed by you after you enter all the amounts. 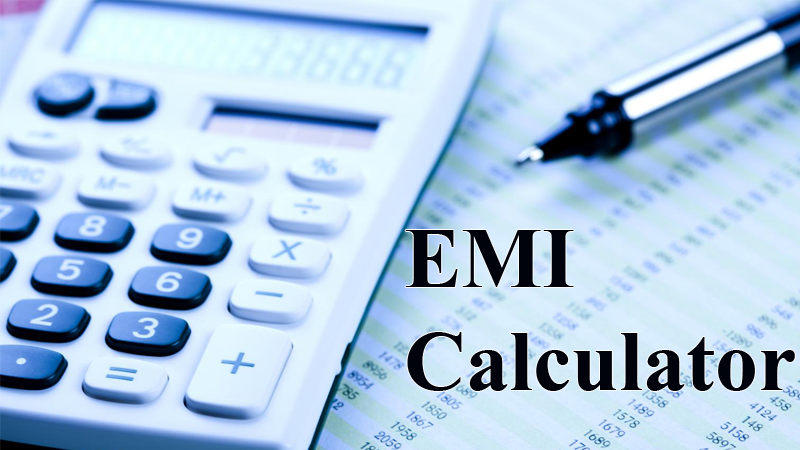 The calculator will disclose the monthly EMI Within few seconds. You cannot apply or avail a business loan without getting proper information about the monthly EMI. And it is quite impossible for you to make the calculation speedily if you do it with pen and paper. But the calculator allows you to accomplish the same without even stepping out of your house within few seconds. Even you are not supposed to recheck the calculation if you make the use of this calculator. So, it is saving many portions of your time. At the same time, it is providing accurate information to you. Isn’t it an amazing application? An EC is designed with a complete table of periodic loan payments which is obviously an extra benefit offered to the users. You must be amazed to know that the application serves you without asking for any single penny. Most of the lending agencies attach this amazing gadget with their web portals. It can be accessed quite effortlessly which is most probably the heftiest aspect of an EMI Calculator. With the addition of trendy technologies, this mind-boggling application is designed to be user-friendly. Simple enough to use, this application puts you one step ahead of your loan disbursement and that is before you apply for a loan.